I’m very excited to have finally begun my journey with essential oils. To this point, I have done a pretty good job at eliminating many toxic foods from my diet, while replacing them with “superfoods” that cleanse and nourish. However, I have decided that it is now time to get SERIOUS about removing the toxins from my beauty products, cleaning products and surrounding environment. As a huge advocate of PREVENTION of illness and disease, I appreciate that essential oils have been shown to support a healthy immune system, improve our skin and digestion, decrease the toxic burden on our liver….and so much more! 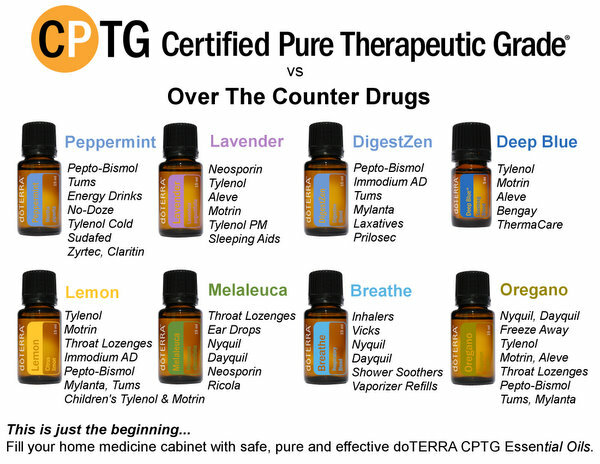 There is no better way than using essential oils to transform your health and life! Curious to learn which particular oils may provide relief from symptoms you are experiencing? Search this website for a particular symptom and discover how others have benefited from the use of essential oils. Historically, essential oils are the oldest known form of medicine - dating back to 4500 BC. (Essential oils are mentioned over 180 times in the Bible.) Essential oil uses range from aromatherapy, household cleaning products, personal beauty care and being used as natural medicine. Essential oils are the highly concentrated essences of trees, shrubs, herbs, grasses, resins and flowers. The essential oils are extracted directly from the bark, flower, fruit leaf, seed or root of a plant or tree, and just one drop can have powerful health benefits. By concentrating the oils of these plants you are literally separating the most powerful healing compounds of a plant into a single oil. These therapeutic oils in plants protect the plant from insects, shield the plant from a harsh environment and help them adapt to their surroundings. 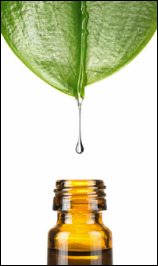 By taking essential oils you are harnessing the protective and healing powers of a plant. These protective properties which are the plants natural defense mechanism also work the same in us, and therefore have medicinal properties. They penetrate cell membranes and can diffuse throughout our blood and tissues. These particles are one of the few things small enough to cross the blood-brain barrier. why should i be using essential oils? Essential oils support the body's natural defenses and promote overall health, vitality, and longevity. They are immune-enhancing, mood-elevating, high in antioxidants, aromatic, and oxygenating. They support the immune, circulatory, respiratory, endocrine, digestive, nervous, and other body systems. They aid in maintaining normal cellular regeneration. They boost stamina and energy. They support the body's natural defenses. They help you relax, manage stress and frustration, and reduce the appearance of aging. They improve mental clarity. "The future of medicine lies in Aromatherapy," according to Dr. Alan Hirsch, MD, FACP and Director of the Smell, Taste Treatment and Research Foundation, Chicago, IL. He also predicts that, "In the very near future every home medicine chest will contain Essential Oils." Gain access to a comprehensive library of current, published, and peer-reviewed scientific studies on essential oils. ​I do also love, and use, Young Living essential oils. If you are interested in going with YL, I may also help you with that order, as well!